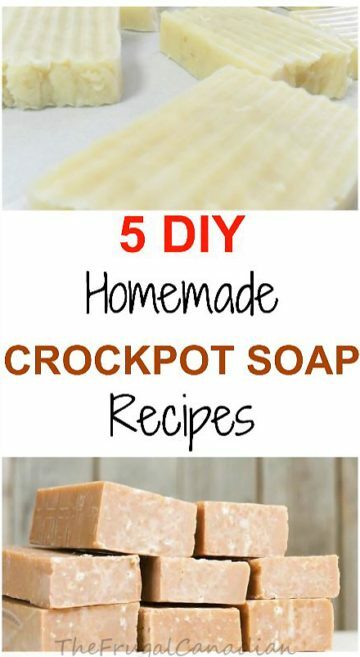 Here is a great collection of crockpot soap recipes that you can make yourself from scratch at home. You can even customize your own soaps with essential oils of your choice and the soap base of your choice. 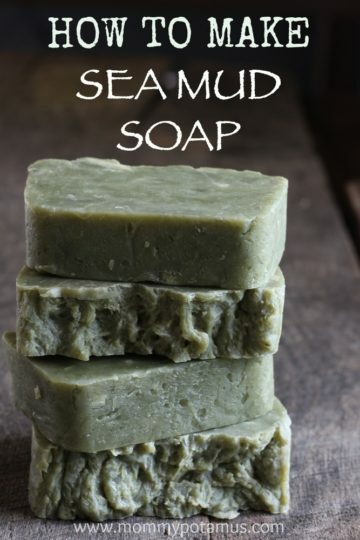 What’s great about making your own soap is that you know what the ingredients used are and you can be sure it’s free of toxins and chemicals, unlike store-bought soaps. 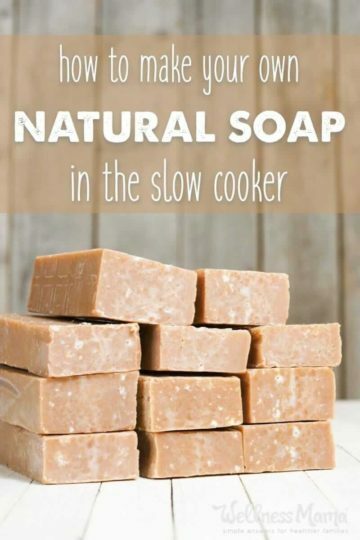 They aren’t as complicated as you may think to make and you will be hooked to DIY homemade soaps once you make your first batch! These homemade soaps make the perfect gifts in a nice basket or even as a present topper.